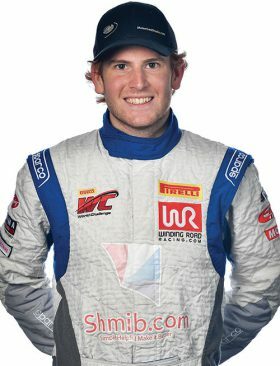 SAUKVILLE, Wis. (Aug. 6, 2018) – Driver Mason Filippi will join RealTime Racing for the final four races of the Pirelli World Challenge TCR Championship. 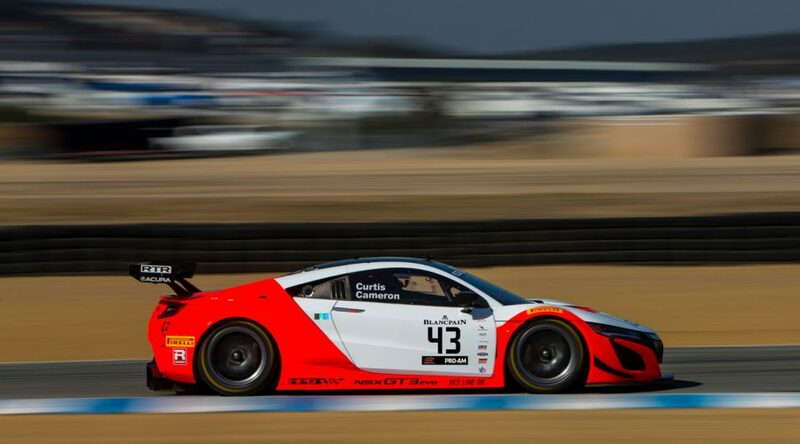 Filippi will drive the No. 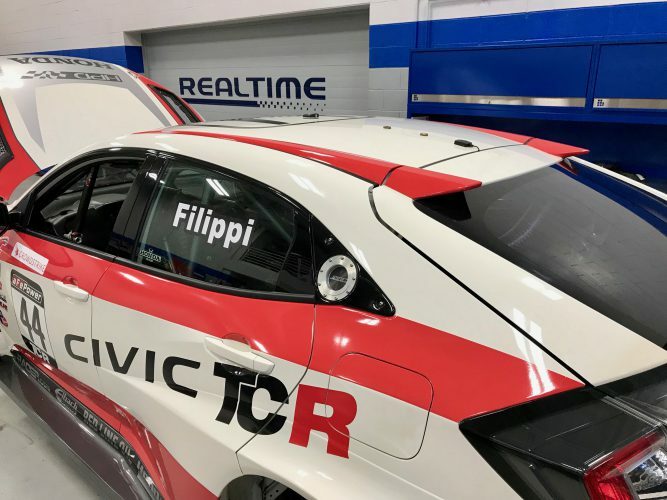 44 Honda Civic Type R.
Filippi comes to RealTime with a strong sportscar background, despite being only 20 years-old. 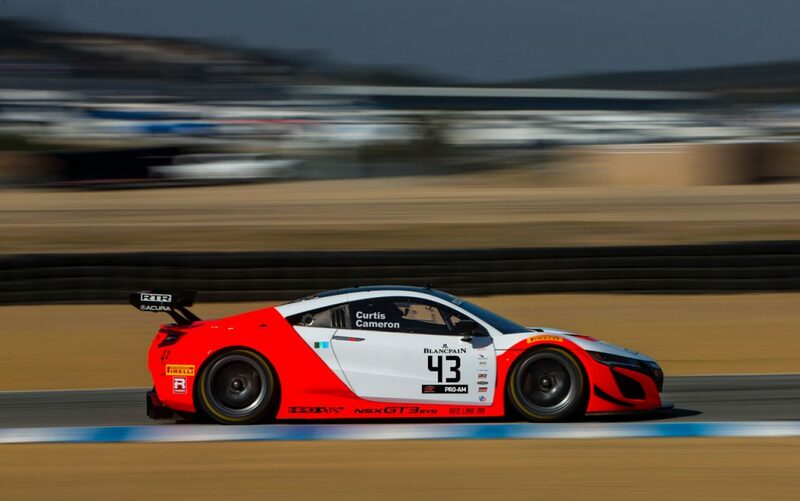 After racing Spec Miata, he moved up to the professional ranks in the Mazda Global MX-5 Cup and then onto the TCA class in Pirelli World Challenge. 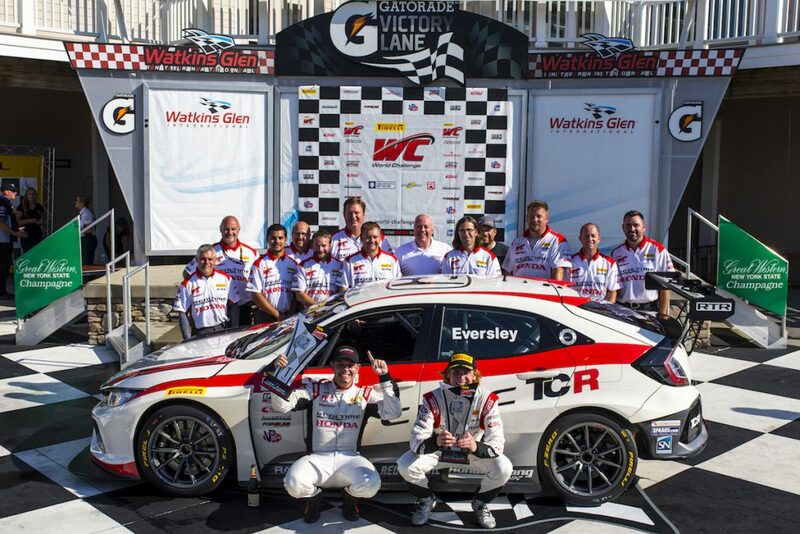 He was immediately drawn to the TCR category when it debuted. Having competed in the TCR category already this year, driving a Volkswagen, Filippi is currently fourth in the point standings. He is excited for a switch to the Honda. Filippi moves into the No. 44 Honda Civic Type R with the support of MotorizedShade.com and Shmib.com. 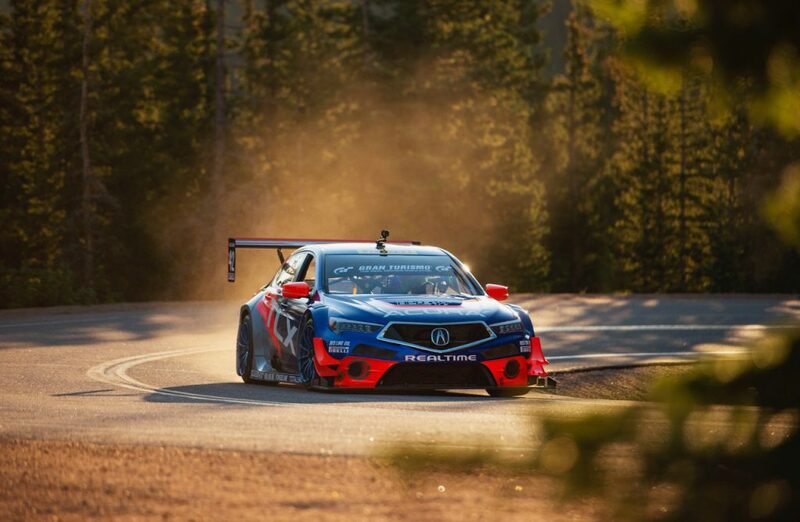 “Mason has already proven to be a very strong TCR driver,” RealTime team owner Peter Cunningham said. “I have no doubt he’ll be up to speed in short order in our Honda Civic Type R and I hope we can help him finish strong in the Championship. 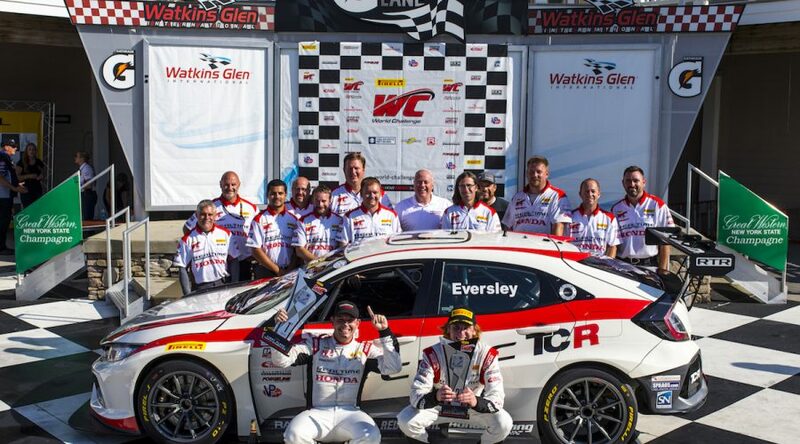 RealTime driver Ryan Eversley leads the TCR Drivers’ Championship by 17 points with four rounds to go. 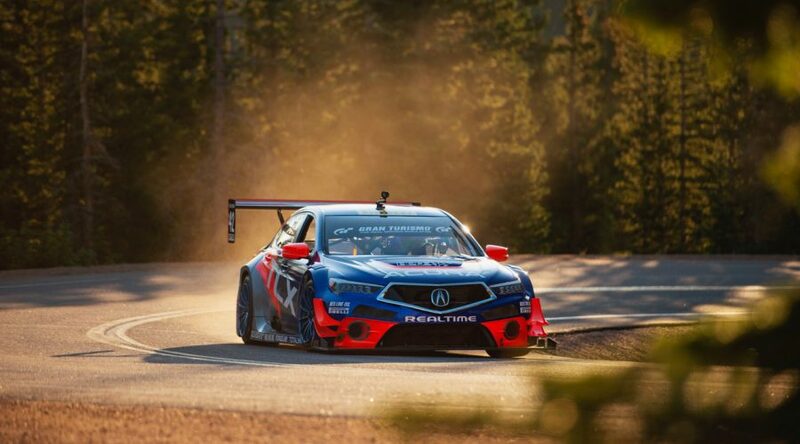 Rounds 9 and 10 take place at Utah Motorsports Campus, August 10 – 12. The races will be streamed live on world-challenge.com.